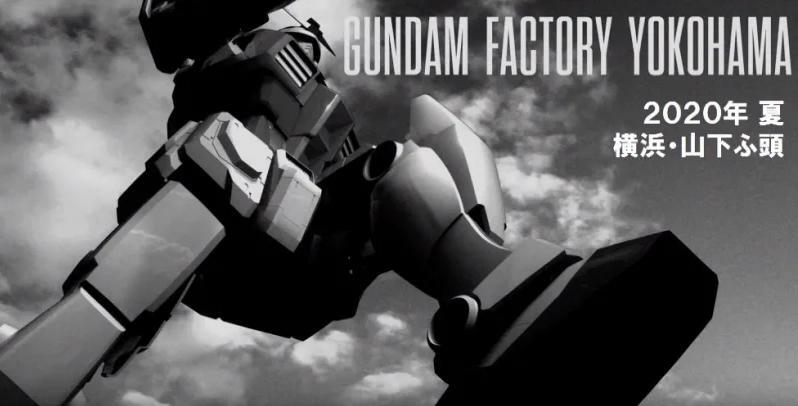 A Japanese oriented pop culture website, Kotaku reports that Japan is building another massive, life-sized Gundam Statue, this time, however, it moves. During recent years, the rise of life-sized Gundam statues in Japan had increased and it had been attracting a lot of tourists. During a press conference at Gundam Factory Yokohama, it was revealed that an 18-meter “moving” Gundam statue will be erected in summer 2020. This will be part of their fourth anniversary Gundam project. What makes this project exciting is that it is not only a one-to-one scale Gundam but it will be the first time that it will actually move. I am just wondering what kind of movement we will be seeing. Can it walk or will it just do the usual minor movements? The most recent life-size Gundam inaugurated in Japan was the Unicorn RX-0 in 2017. What can you say about this? Does it make you excited to go to Japan?